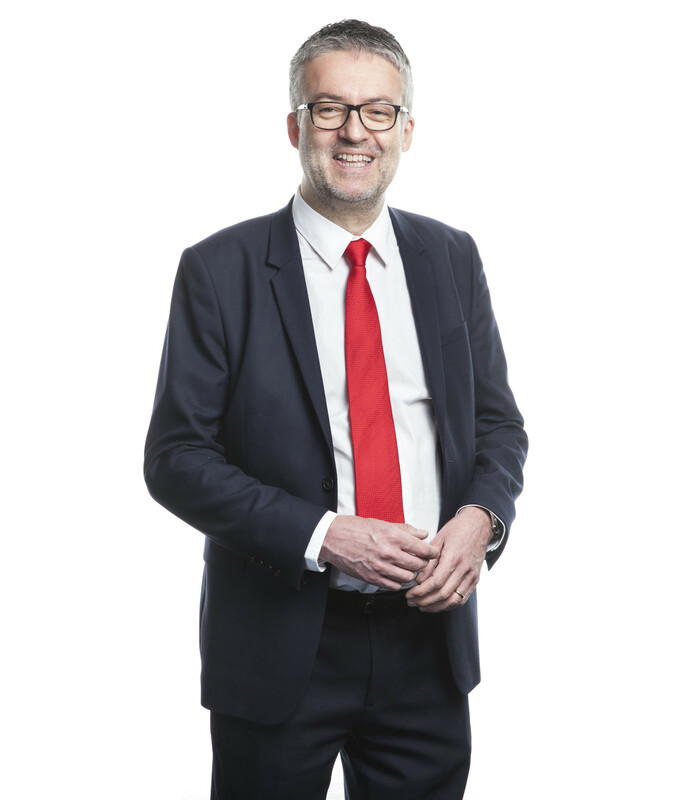 Nick Peeters has 25 years of experience in banking law, insolvency law and company law. Nick is also a receiver at the Commercial Court of Antwerp, department Antwerp. The Essenzia IT infrastructure and network allow us to collect banking claims before all Belgian courts in a cost-effective way.